Cyient, a global provider of engineering, manufacturing, geospatial, network and operations management solutions, announced that it has signed a non-exclusive business alliance agreement with Kii Corporation, a leading Internet of Things (IoT) solutions enablement platform provider, to explore, bid and address business opportunities around smart city deployments. Through this agreement, Cyient and Kii have decided to jointly pursue business opportunities globally, by leveraging their complementing skills and strengths. 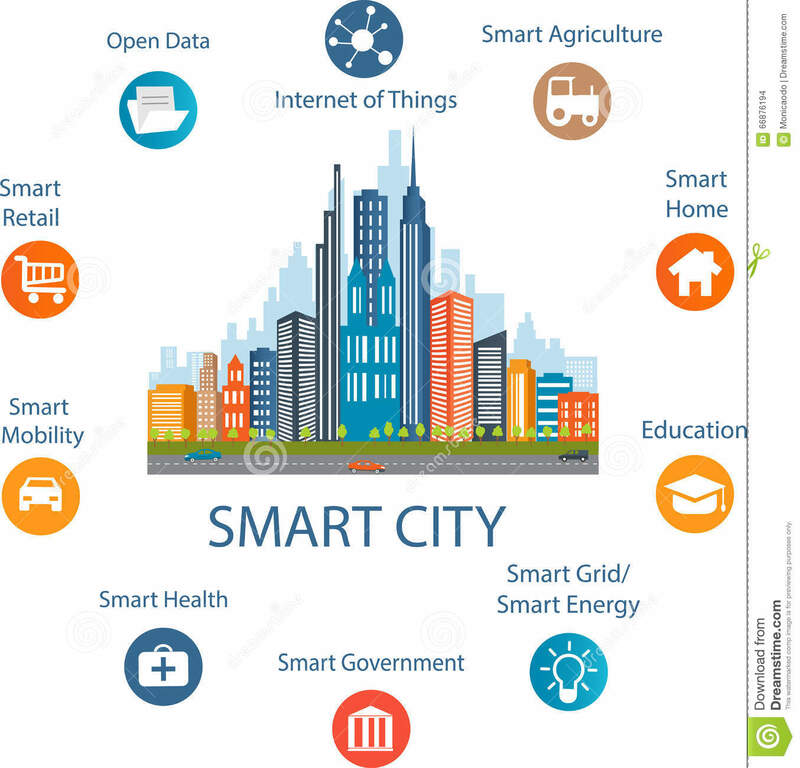 The partnership will combine Cyient’s domain expertise and geospatial capabilities with Kii’sIoT platform to develop connected solutions through smart devices and applications. Under the terms of the agreement, Cyient will also provide Kii with project delivery and implementation services.